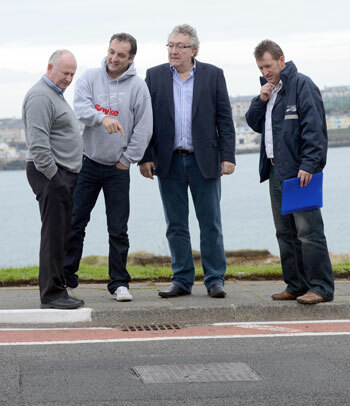 A revolutionary new manhole cover is to be piloted over the coming weeks on the famous North West 200 course as an answer to the currently used covers which can be uneven and slippery. 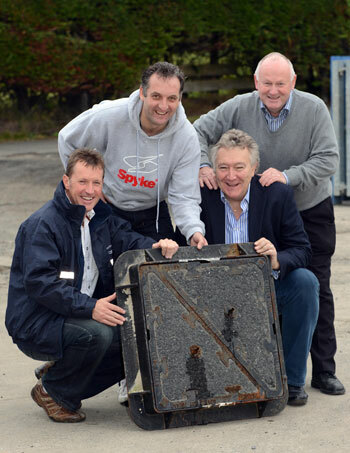 In collaboration with the Vauxhall International North West 200 team and Tuftac Highway and Drainage, Northern Ireland Water will switch two traditional manhole covers in carefully selected areas of the course for new Tuftac non-skid adaptable manhole covers. Mervyn Whyte MBE, Event Director, Vauxhall International North West 200 agrees: “prior to the race each year, we have to replace a large number of manhole covers which have been damaged by heavy traffic around the course. We are anxious to consistently improve our racers’ safety and these new Tuftac manhole covers provide a welcome solution for optimal grip and road comfort. Until now non slip sprays have been used on traditional manhole. The new Tuftac manhole covers feature high skid resistance value and exactly match the level of grip as well as the aesthetics of the surrounding surface, making them gel perfectly with the road for an invisible, continuous, even surface. The Vauxhall International 2013 North West 200 Race Week Festival takes place from Sunday 12th – Saturday 18th May 2013. 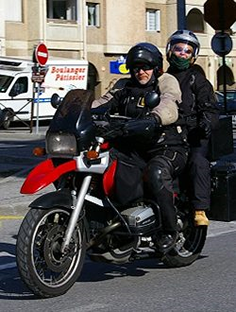 At Right To Ride we welcome any initiative that is viable and improves the safety of riders, whether riding at race speeds on closed and controlled road events or for the more mortal rider in everyday conditions. Although not the first to provide “systems” that aid traction for riders crossing manhole/service covers, Tuftac is a very welcome addition for rider safety.